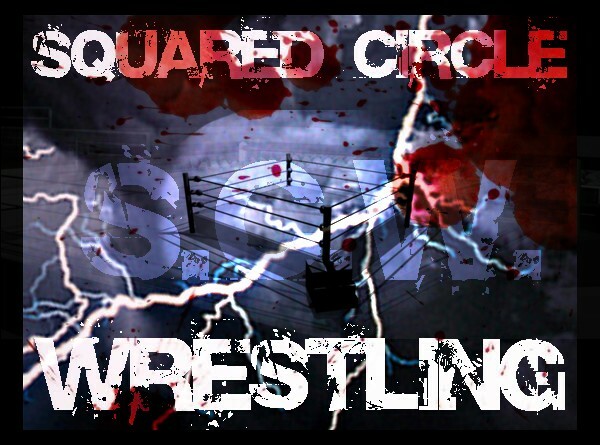 Welcome to Squared Circlle Wrestling. Here, at SCW, we take pride in running an active and competant federation. We are taking our name global and stealing the show! Location : Somewhere in the U.S.A.